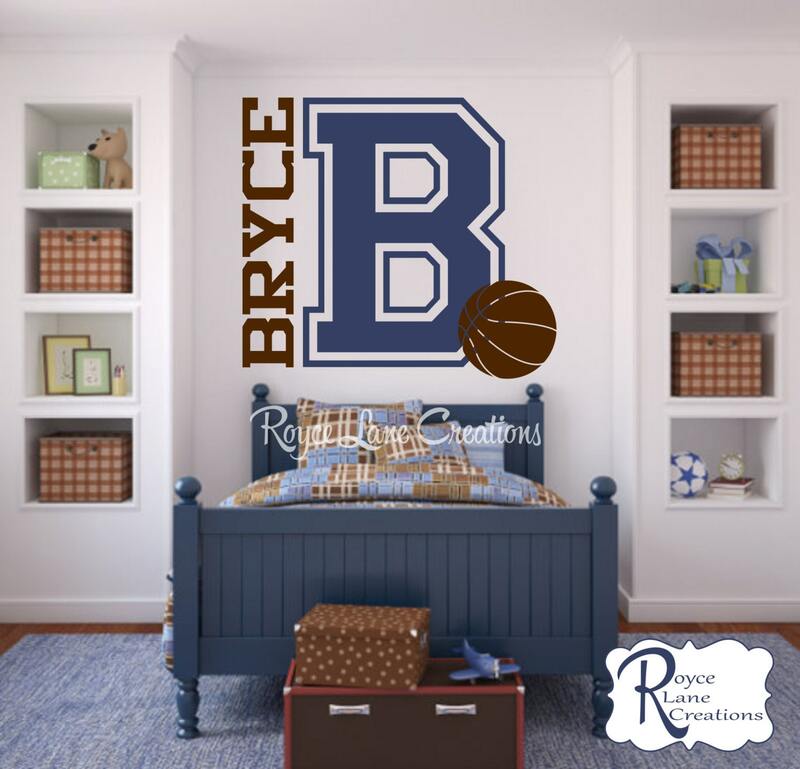 These personalized basketball wall decals are for boys and girls. 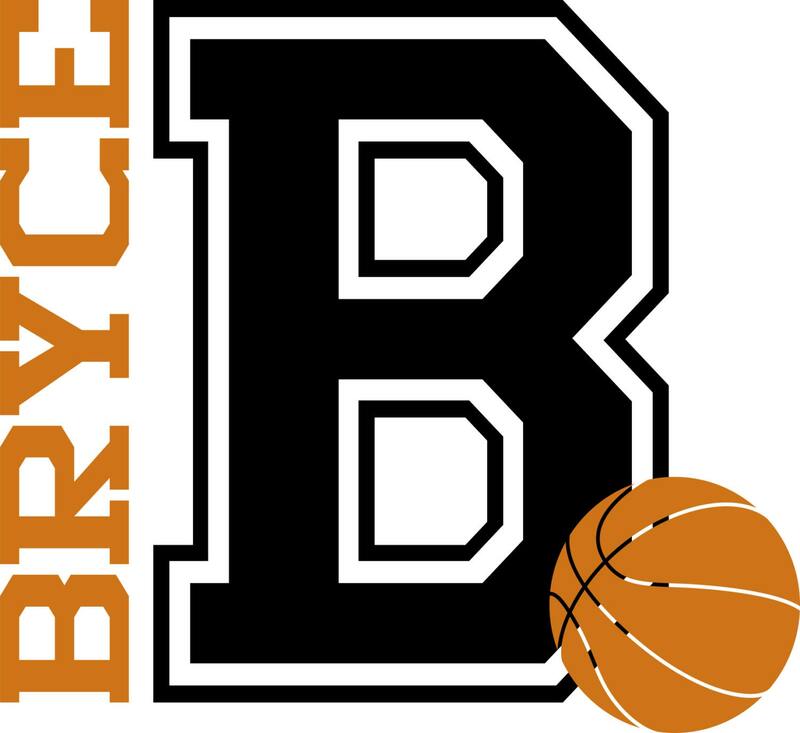 These decals are perfect for basketball players and fans. 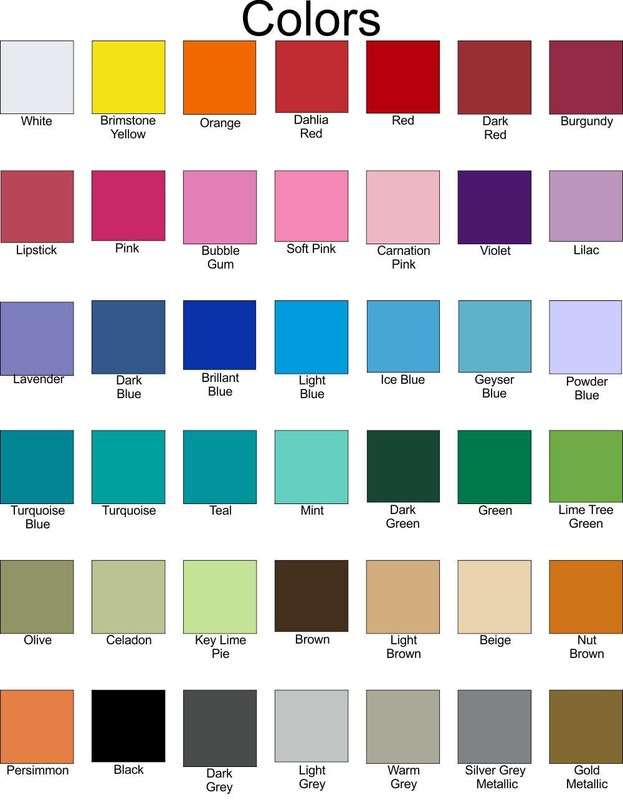 Your choice of name, initial, and colors. This decal measures 24" wide by 22" tall. It comes personalized with an initial and name in your choice of colors. The colors shown in the 1st photo are brown and dark blue, and the colors shown in the 2nd photo are Black and Persimmon. I just recieved my son's decal for his wall and I LOVE IT!! My questions before ordering were answered immediately. Applying the decal was a breeze. I love it so much that I ordered another one for the other side of his room. It's definitely worth buying. Order came quickly, decal was perfect and looks great! Looks fantastic!!! Fast shipping and very detailed directions for application. Application was easy, directions were easy to follow, and I'm super happy with how it looks. I will be ordering another one!